Filmmaker Luv Ranjan, who is still riding high on the success of Sonu Ke Titu Ki Sweety, has got Ajay Devgn and Ranbir Kapoor to star in his next directorial that goes on floors mid-2019. The yet-untitled movie was announced last month and since then it’s being considered as a hot project. However, there are no details available about the film and speculation is rife about what roles both powerhouse performers will be playing in Luv’s coveted project. 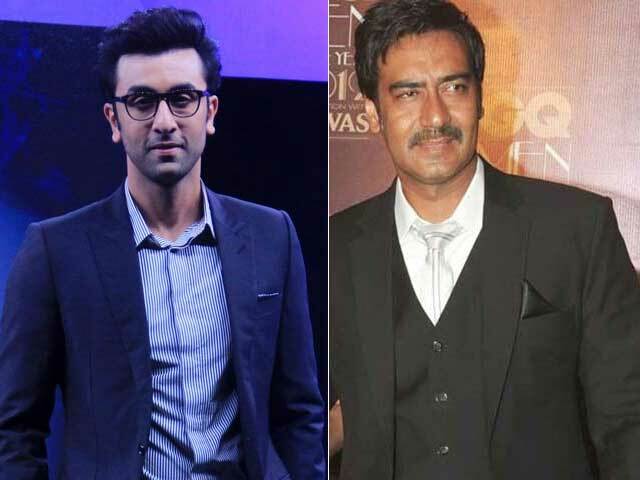 PeepingMoon.com has exclusively learned that Ajay and Ranbir will be playing father and son in this film. “Luv Ranjan had promised Ajay that he would work with him in his next directorial. 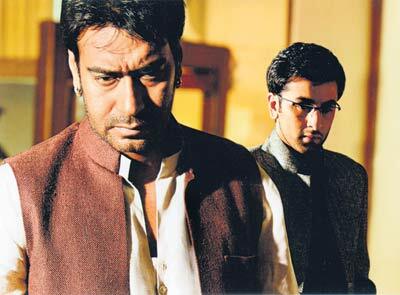 However, when he offered him the father’s role Ajay was hesitant to accept it. But he agreed as it’s a solid part that does complete justice to his talent. It’s not a typical father’s role, rather it’s something Ajay has never played before,” a source said, adding that the father-son dynamics is an integral part of the movie. Luv’s film marks the second collaboration between Ajay and Ranbir. They were last seen together in Prakash Jha’s Rajneeti eight years ago and their pairing was loved by audiences because of their amazing performances. With both actors coming together again in a film helmed by the star filmmaker, Luv’s film is already one of the most-anticipated of next year.